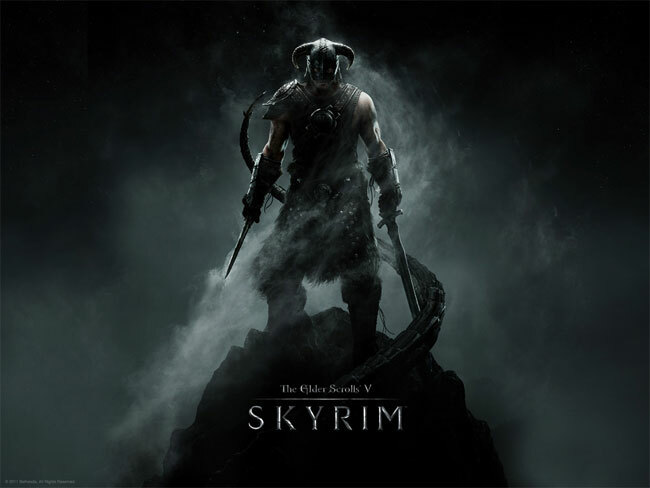 Today Zenimac has unveiled that the popular Elder Scrolls V: Skyrim game has already shipped out 10 million copies to retailers worldwide, representing around $650 million in potential sales for the new fantasy questing game. Zenimac has also revealed today that Skyrim has now outsold all other PC games by a factor of 3 to 1 in just one month since its launch. Its also hold the record for the fastest selling game in Steam, the online game store history. If you haven’t has a chance to play the new Elder Scrolls V: Skyrim game yet, you can check out video and more in our previous posts here.